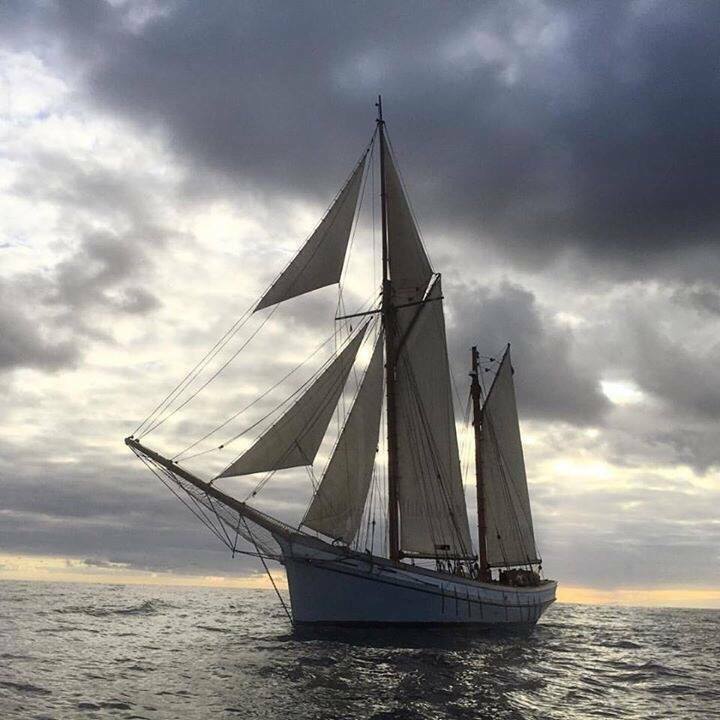 The opportunity is for two english speaking able-bodied deckhands to join us for our return trip from the Canaries to the UK on board the historic sailing vessel Irene. You must be available in the Canaries on 12th March 2017 – the voyage is expected to last four weeks. Travel costs will be paid. No qualifications are required but some sailing experience is expected. This is a great opportunity to gain some ocean sea miles as part of a professional crew. There will be an opportunity for some of the delivery crew to stay on for the summer season in the UK. 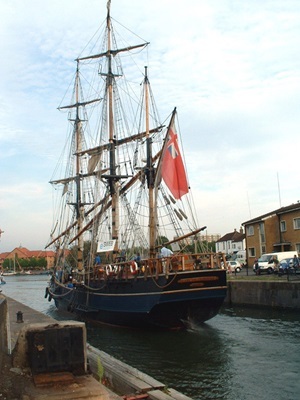 *Irene is a traditional cargo ship from the West Country now converted for sailing charters. At over 120 feet in length and with nine different sails to hoist, trim and tack she demands team work to ensure that all hands pull in the same direction. Experience a taste of maritime heritage on board this fabulous ship, recently awarded the Flagship of the Year by National Historic Ships. The Rona Sailing Project are now only a month away from starting their 12 day sailing challenge to help raise funds for Wave 105 Cash for Kids. They have 3 places left on the challenge boat and are appealing for adventurous folk to take part in the challenge. The money raised from these last 3 places will go to the Rona Sailing Project itself. The challenge starts in Universal Marina on the River Hamble on Monday 21st March 2016 returning Friday 1st April 2016 sailing on the Rona II a 68ft Oyster Ketch. There will be a crew meeting this Sunday 21st February for anyone who signs up for the challenge. 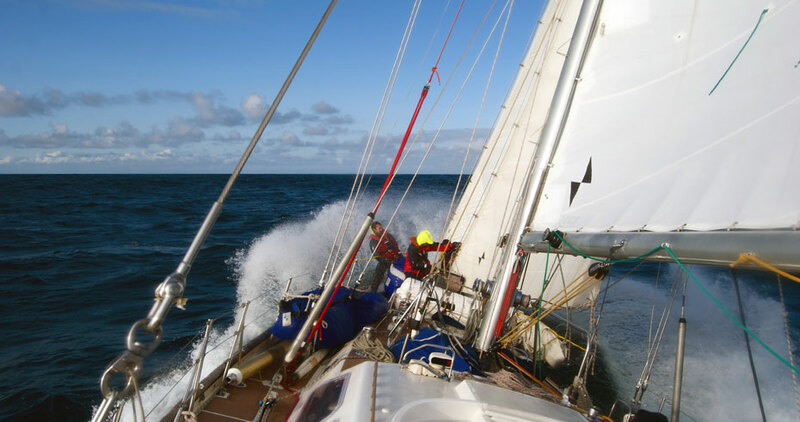 The sailing challenge will take you around Lands’ End and the Scilly Isles, into the Irish Sea where you will then sail along the coasts of Ireland, Northern Ireland, The Isle of Man and Wales. Once across Irish Sea to Wales you will be heading south for home. Passing the Scilly Isles once again and sailing along the South West Coasts of Cornwall, Devon and the Jurassic Coast of Dorset. 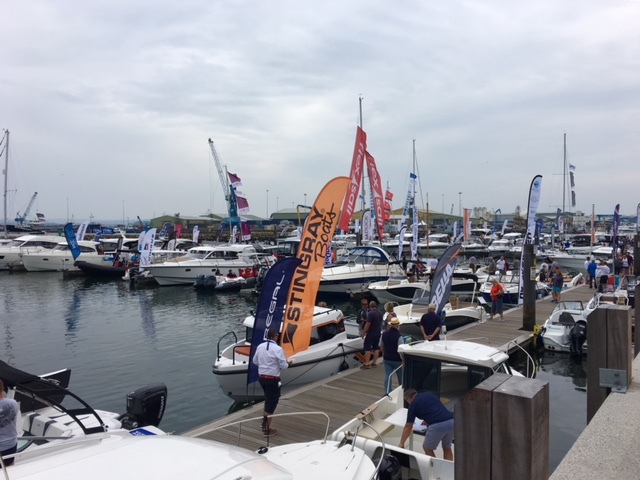 If time allows you may visit a French port before finishing your Challenge back at Universal Marina on the beautiful River Hamble, with a staggering 1500nm added to your log book. A donation of £600 is suggested for each of the 3 remaining places with all the proceeds going directly to the Rona Sailing Project. This challenge will be an excellent learning, mile-building and training opportunity not to mention a great deal of fun whilst raising money for a fantastic organisation at the same time. If this sounds like the type of adventure you are looking for then please contact Brid at the Rona Sailing Project to register your interest. Her email address is brid@ronasailingproject.com. Please don’t delay though, this is a fantastic opportunity and I’m sure the places will be filled very quickly. About the Rona Sailing Project. The Rona Sailing Project is one of the most respected sail training organisations in the UK and has been taking young people and those with disabilities to sea since it was founded in 1960. By fundraising and using fully trained volunteer skippers and officers, the Rona Sailing Project can offer a life-changing experience of teamwork and adventure to anyone who could otherwise not afford the expense of a commercial training organisation. They operate a fleet of three large, modern, ocean-going yachts all based on the beautiful River Hamble on the South Coast near Southampton. 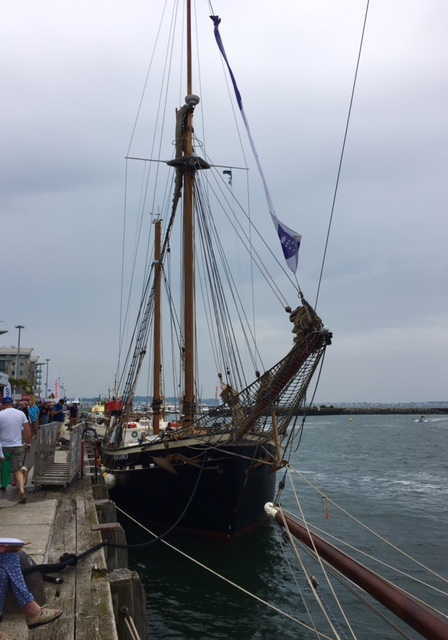 If you would like to find out more information on the Rona Sailing Project or indeed give them a donation then visit the Rona Sailing Project website for more details. Some more of the crewing posts from August from Lovesail members. If you are interested then log into your Lovesail account and click on the crewing link. If you are not yet a member of Lovesail then come and have a look around. Cruise to Channel Islands and France from Southampton 18th July – 16th August, for as much, or as little, time as you can spare. LATEST NEWS. On the river Saone, north of Lyon and south of Chalon. Simply enjoying the French waterways and countryside. Got a spare cabin if you would like to join me any time between now and end of September. No strings! Hi, I am in Toledo Ohio working for the summer and would love to go sailing! I can help with boat and I’m eager to learn more! Am looking for opportunities to sail Gib Straits and environs, but don’t have a boat. If anyone in area has a boat and looking for crew, please join this group! If anyone is, like me, boatless but looking to crew, please also join group! If anyone would be interested in leisurely Solent cruising, please let me know. I keep my 26ft Sadler in Portsmouth harbour and sail from Spring to October with plenty of opportunities for anyone interested in day sailing (weekend) or longer trips (weekdays). If you would like to be kept informed of next proposed sailing dates which can be quite short notice sometimes then please let me know. The time has come to seek my next sailing adventure somewhere in this wild and wonderful world. 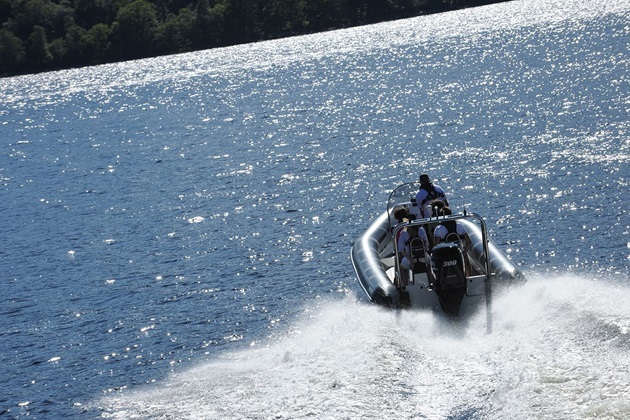 I am available from Mid-November to mid January and can meet your boat wherever you might be. If you could make good use of an experienced racer and/or bluewater sailor (references available) aboard your well-found vessel then please feel free to pitch your dreams/ adventures and ask me what you will…. The America’s Cup comes to Portsmouth Harbour this weekend. Here are some inside details for visiting. Firstly the dates. 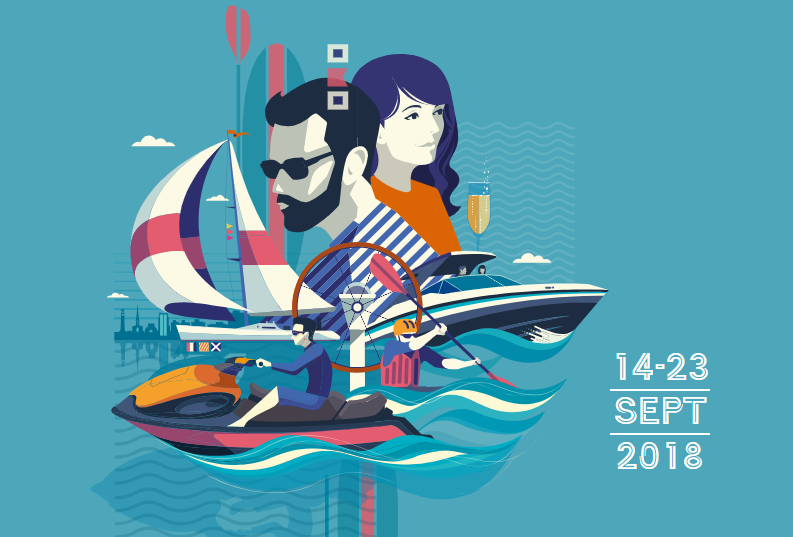 The Americas Cup Portsmouth runs from Thursday 23rd July until Sunday 26th July 2015. The official website is a little complicated to navigate, it looks good, but it’s not easy to find information. 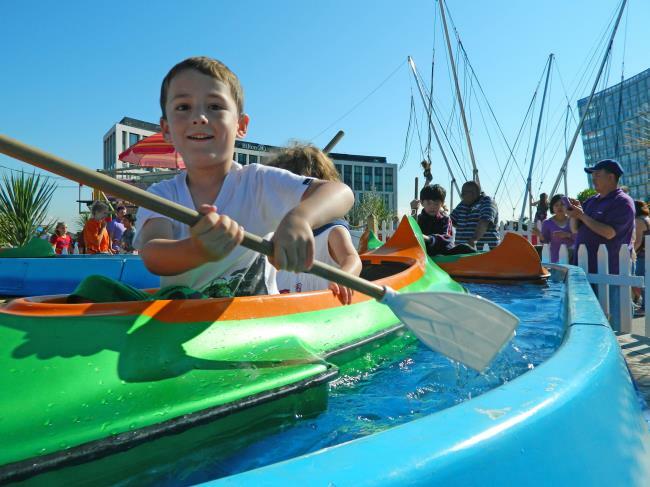 The racing will take place on the waters alongside Southsea Common. The Waterside Festival Arena is located here and spectators will have a good view of the racing from here. Entry into the Arena is ticketed but FREE. 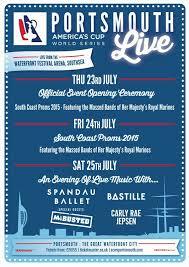 Tickets can be booked on the TicketMaster website. The Arena is open from 10:00 until 17:00. Tickets can also be purchased for the Fanzone Arena. 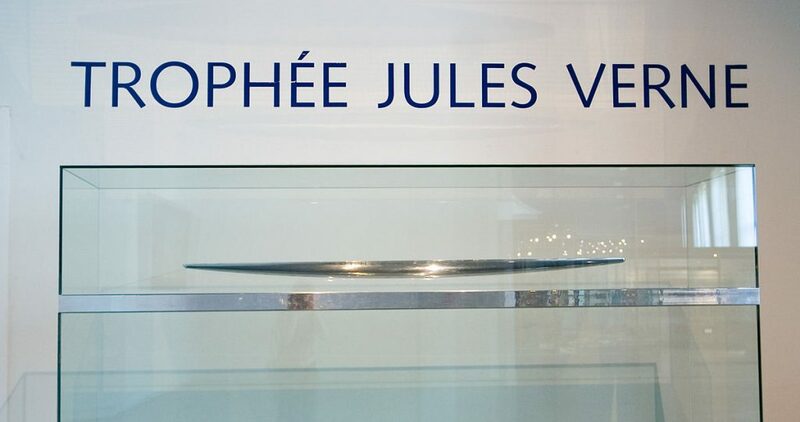 This area is open from 10:00 until 19:00 and has features on the teams, boats and other America’s Cup technology. Grandstand seating has sold out at this point (Wednesday 22nd July 17:09) and also I’m struggling to find any free tickets for entry to the Waterside Festival Arena on Saturday so be warned! Racing is scheduled to take place on Friday, Saturday and Sunday between 13:30 and 15:00 depending on the tides and wind. By Car – Probably the easiest way is to take the Park and Ride. 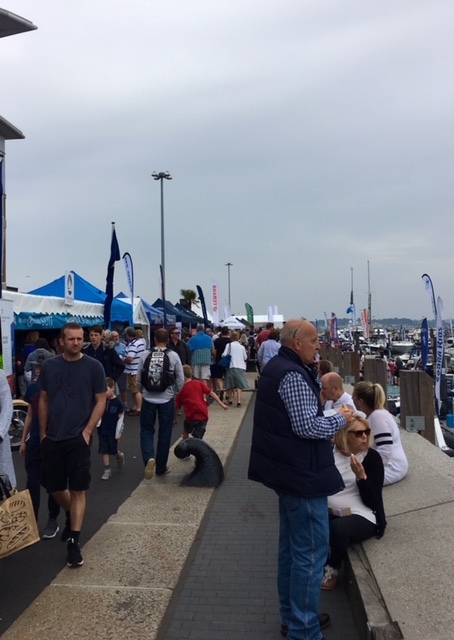 Portsmouth is very busy at the best of times and especially around this area due to the Gunwharf Quays Shopping Centre being not too far away. The cost of a day ticket for the park and ride is £4. By Boat – It will be possible to watch the Americas Cup Portsmouth from the water. The Queen’s Harbour Master Portsmouth has issued a Local Notice to Mariners (LNTM No. 60/15) regarding the Amercias Cup Portsmouth. Portsmouth is a wonderful city to visit so if you have time be sure to take a trip up The Spinnaker Tower, and visit the Historic Dockyard. The Dockyard houses HMS Victory, Nelson’s flagship, HMS Warrior, one of the largest and faster warships of her time and also the remains of the Tudor Warship Mary Rose now in a new purpose built museum. Also as official supporters of the Americas cup, the dockyard is playing host to the technical area and team base, effectively the pit lanes of this premier racing event. 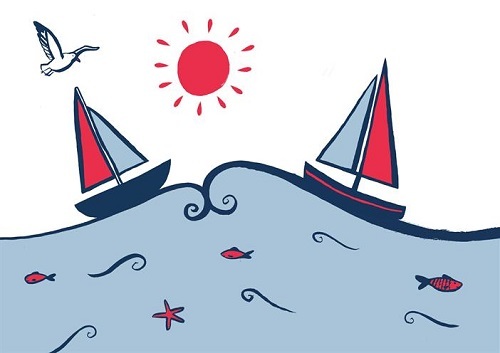 Here are a few more summer sailing posts that have been posted by Lovesail members on the site. For more details log into your Lovesail account and click on the Crewing section. 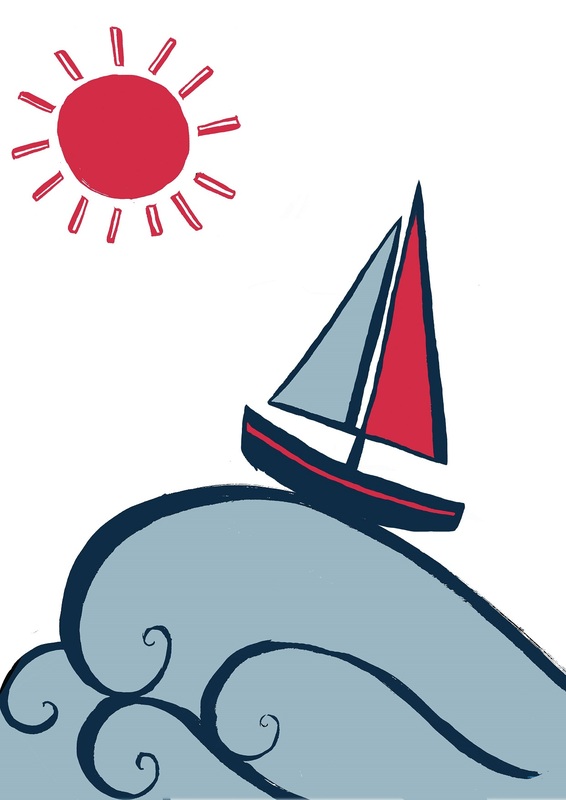 If you are not a member of Lovesail yet then find out more by visiting our great site. Anyone want to sail the New Caledonia to New Zealand this year. Great safe comfortable cruising cat with fun skipper who loves life. Crew /hostess wanted between now and October 2015 for yacht in the French rivers and canals. Food provided plus a share of the takings when I have guests on board. If no guests we simply chill and see the sights by kayak, bike or boat. Looking for female crew , lazy cruising up the east coast of oz . Hopefully for friendship . I’m planning on sailing my yacht, Beneteau Oceanis 351, back to the UK from GIb, in two stages. Each stage will be around two weeks so that we can have a bit of fun on the way home. ANNA is currently having a new ;’below deck’ autohelm fitted and then she’s ready. So I hope to start the first section either late June or early July. Interested? I arrive in the Antilles mid Dec and would love to crew for you for a week or two before I return to the UK. If you’re further north or further south a bit of island hopping to get to you is welcomed. Do get in touch if you think it’s possible. My girlfriend and I are seeking one or two crew to join us on a three week cruise from Athens to Kefalonia, going around the Peloponnese. It will be a leisurely cruise with plenty of time for sightseeing, sunbathing, swimming, bbqs etc. You will pay your own travel expenses and all other costs will be shared equally. Boat is a GibSea 352. You will have your own cabin. Sailing experience is not essential but you must be willing to do a fair share of cooking, cleaning etc. If you are interested please message me with your email address or telephone number.